Effective investigation and prosecution of criminal cases requires proper use of evidence. It is the responsibility of the Property Unit to maintain not only the integrity of each item of evidence but also the integrity of the chain of custody. Maintaining evidence’s value in court requires careful safeguards to ensure all property is processed in accordance with state laws, city ordinances, and departmental policies. The Property Technician is responsible for receiving, storing, releasing, and disposing of evidence. 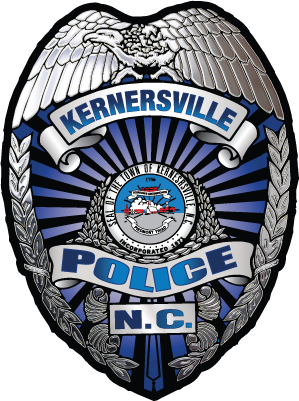 The Kernersville Police Department releases property Monday – Friday from 9:00 A.M. to 4:00 P.M. Making an appointment to retrieve property helps us ensure we have custody of the property and that it has been authorized to be released to the owner. NOTE: All property releases must be authorized by the assigned case officer. Once the officer authorizes the release of property, the owner should call and confirm the release status with Staff at 336-996-0689. The owner should bring photo identification and any related forms or applications to 134 East Mountain St. Kernersville, NC 27284. All Firearm releases will include a federally mandated criminal background check, to ensure that the owner can legally possess a firearm under State and Federal law. All vehicle releases require an appointment. The owner will be required to accompany staff to the impound lot. 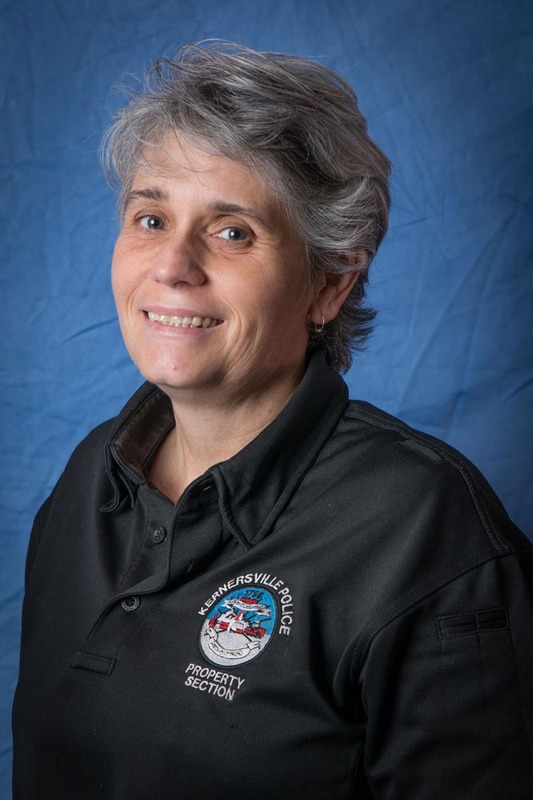 The owner will be required to provide their own transportation to where the vehicle is, and may be required to pay any towing costs associated with the vehicle.